Explicit Am I Getting Mixed Signals? YES -OR- NO??? This week we dive into our inbox and read one of your emails. Are you getting mixed signals? What should you do? 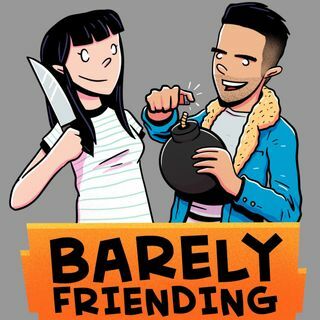 Find out this week on Barely Friending!